When short-term stay company Airbnb launched, it sparked a revolution in the travel industry. Prior to Airbnb's existence in the market, the standard choice for anyone taking a vacation was a hotel room; and although travelers were able to benefit from competitive pricing among different hotel chains, they weren't exactly spoiled for choice when it came to the style of accommodation in which they stayed. Enter Airbnb. Whether you like to #livelikealocal or you just know that no hotel breakfast buffet is ever going to measure up to your famous poached eggs with hollandaise, the idea of staying in an a local apartment or house while exploring a new destination was a novel idea that took off faster than Pokémon Go (well, maybe not that fast, but it was still pretty darn quick). Thus the empire of Airbnb was born. 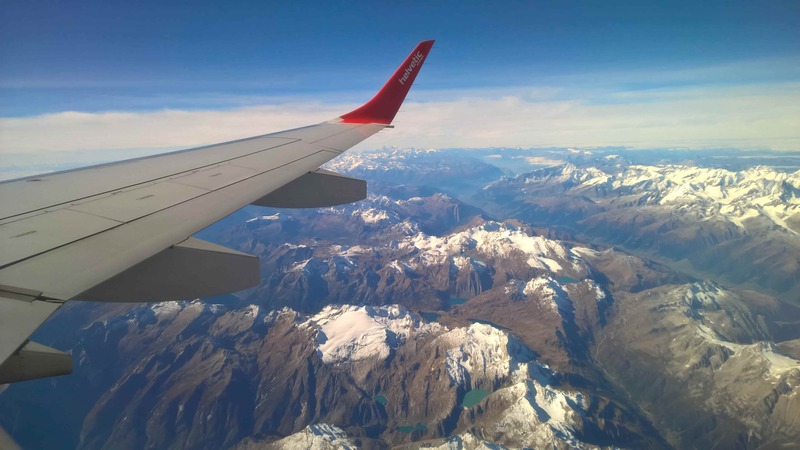 With Airbnb currently reporting 60 million users and over 2 million hosts, its impact on the travel industry is clear, and its rise shows no signs of slowing. However, all that glitters is not gold: cautionary tales have begun to sprout up from Airbnb landlords about the potential perils of short-term tenants. Gocompare.com reports that one landlord, Nigel Broome, ended up with a bill to the tune of £12,000 after a guest’s New Year's party went terribly wrong. The short-stay tenants caused extensive damage to Broome’s property in southeast London, ranging from holes punched in walls to broken furniture and damaged flooring. Broome used Airbnb to facilitate the stay. An increased number of short-term leases can also mean increased risk for landlords. With multiple tenants coming and going from a landlord's properties, how can they offer quality digs while still staying on top of the wear and tear of the property’s furnishings? 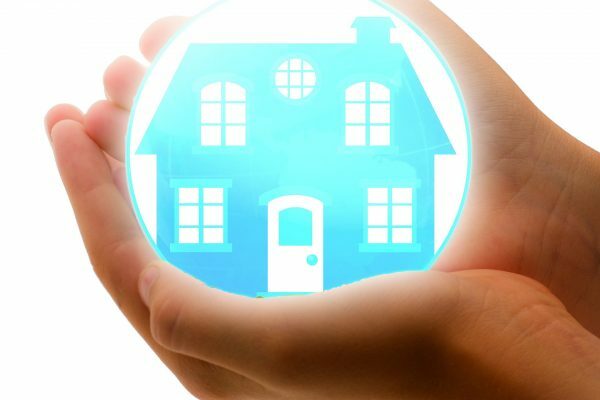 Airbnb offers insurance to its hosts, although the time and effort that must be taken in order to repair any damages incurred is a significant hassle for landlords. Ideally damage to property would be avoided altogether, but at the very least it should be carefully noted and accounted for with each new tenant that enters a property. One way to solve this problem is the fusion of property and technology, aka proptech, and the approach taken by companies like Imfuna. 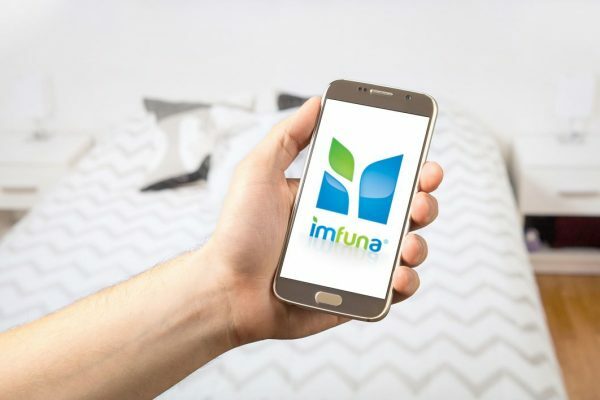 Imfuna’s mobile app allows landlords and property owners to record all details of their property on a smartphone phone or tablet before Airbnb guests arrive, ensuring that the condition is documented and saved in the secure Imfuna cloud; after the guests have completed their stay, the app can then be used to note the updated condition of the property, highlighting any changes or damage to the property that have taken place. Local schemes are also in place to protect both landlords and tenants. For example, the tenancy deposit scheme in the UK acts as a safeguard of tenant deposits, making sure neither tenant nor landlord becomes the victim of a bad deal. 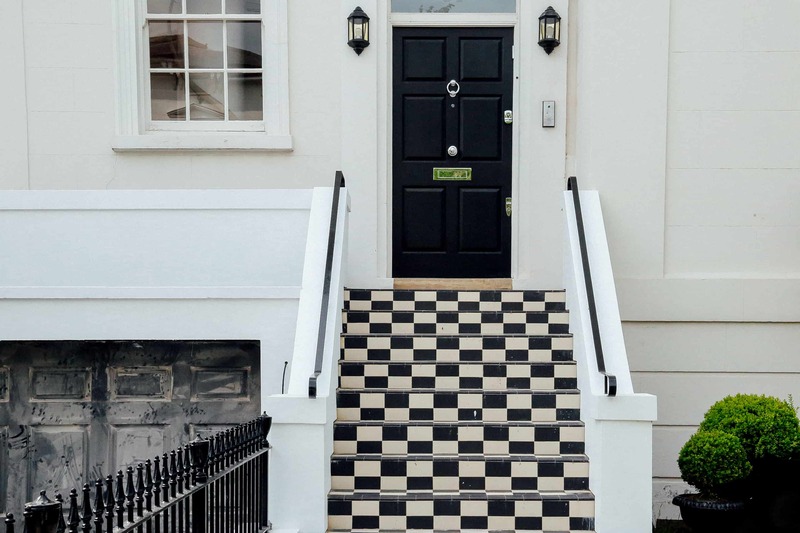 The tenancy deposit scheme also encourages landlords use inventory reports to ensure the condition of the property is carefully documented and agreed upon by both parties, although the scheme mostly focuses on standard tenancy lengths. Depending on local regulations, there are a number of checks that must be completed in order for a property owner to list on Airbnb, from gas safety to insurance. However, Barber suggests there is another step that could greatly reduce the number of disputes between tenants and landlords involved in short-term stays like those available on Airbnb: documentation that details the condition of the property before guests check in, as well as the condition after their stay, such as that provided by Imfuna. "Some level of damage or wear and tear is always likely to occur during a tenancy," says Barber, "but a professionally compiled inventory helps to cover landlords against damage caused by tenants. An inventory can also help to provide landlords with peace of mind throughout the duration of the tenancy." By adding an Imfuna report to their best practice, landlords can have extra peace of mind knowing that everything in their property has been accounted for by a third-party professional; what's more, they are also able to provide legally upstanding evidence should matters ever be taken to court. The Imfuna app has simplified what could be a long, arduous process for landlords and property owners down to a just few minutes on a smartphone or tablet. To produce a report, use the app to take photographs of the property and record voice notes of its condition; next, upload the info to Imfuna’s secure report generator and make any last-minute adjustments; finally, publish the report to a PDF document. When your guests have finished their stay, you can produce a comparison report that lists the condition of the property at both the start and end of a guests’ stay, side by side, and highlights any changes; this comparison report can then be distributed to guests via a web link or attachment. These days transparency is king, and Imfuna gives users exactly that. Let Imfuna show you how easy inventory reports for your Airbnb property - or any property - can be. Click here to start your 14-day free trial. I was studying some of your articles on this internet site and I think this website is real informative! Keep posting.